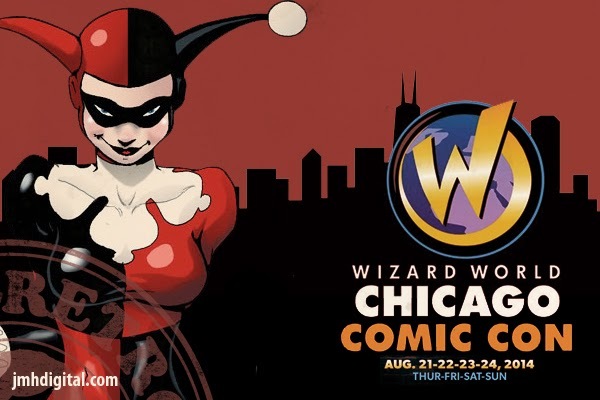 Howlin' Wolf Records: SIX STRINGS: Chicago Comic Con ... What are you doing that weekend? Chicago Comic Con ... What are you doing that weekend? Monstrous Movie Music - Releases 6 Cd's! Chicago Comic Con ... Next Week! My New T-Shirt Design... Go Ahead Take A Look! POP QUIZ.... FAVORITE HORROR SCORE?